Singer Sista Afia gives fans another emotional song to begin our 2019 with. Indeed, when it comes to good music, Sista Afia is one of the few God gifted musicians who can deliver that to fans. 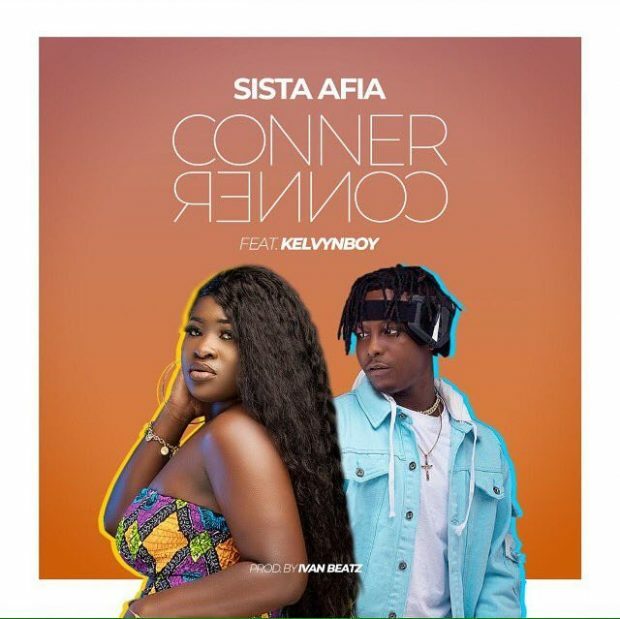 The audio for “Conner Conner” was produced by Ivan, with video directed by multiple award winning director, Xbillz Ebenezer. Enjoy the song from below.